I reported that we sold my mother’s house in one week. I too follow our model. 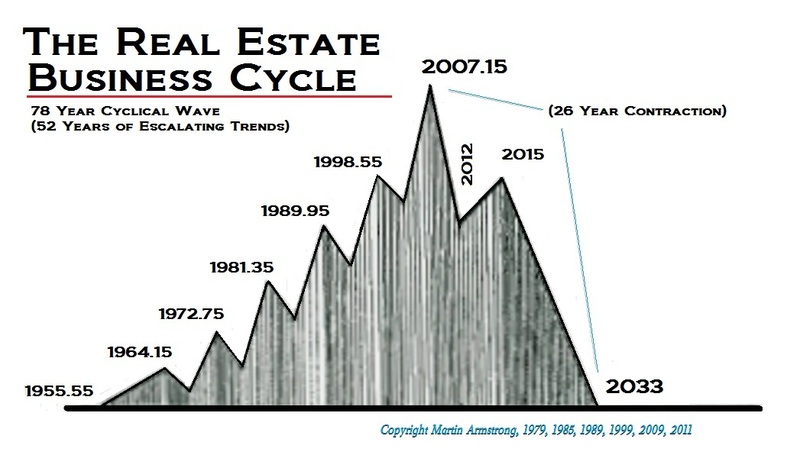 The bounce in real estate into 2015.75 seems to be unfolding on time. What will make the peak is a rise in taxes. You have Chicago looking to raise taxes by 30%. Even in Texas there are growing protests over tax increases everywhere from Dallas, Austin, to San Antonio. 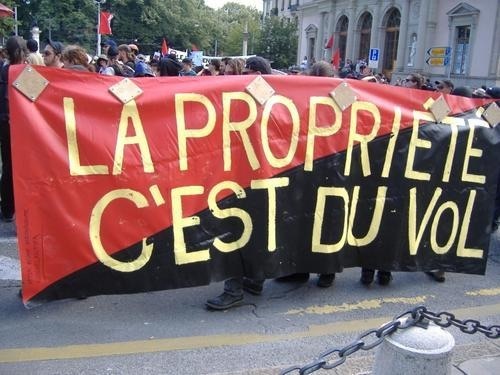 In France, protests call it theft. The London market has propelled higher than ever because of the problems in Continental Europe with the euro and France. The locals perceive anything that brings prices down, making housing more accessible in London, to be a good thing as the influx of foreign capital has been to get off the grid. This type of influx of foreign “investment” into the London property market is seen as a destructive force with entire neighborhoods transforming into ghost towns since they are just owned with no one actually living there. This has had a ripple effect, forcing local stores to close down for lack of business as nobody is actually there to service. Prices will decline on these types of properties, as they are unutilized. The bounce in real estate into 2015 that our model projected was the higher end, not the low-end, as was the case in 2007. So far, everything seems to be on target. The overall long-term decline will be impacted by the reduction in long-term mortgages combined with insane increases in property taxes as governments try to stay afloat. The 30-year mortgage was the product of the New Deal. With Fannie declining and volatility in debt rising, the value of property should decline, lacking the “leverage” of long-term mortgages. We will see a decline more in line with the decline in prices meeting the availability of cash for deals.